If you look a bit further on the internet you will find some sites with Stock Photography for Free. The online Stock sites are smaller and are mostly focused around small number for categories. If you browse in these sites with Free Stock Photography you will find a lot of different images. Most of these images have some drawbacks for using them on your internets site or brochure. The images might lack some white space around the composition on the image. Therefor you might need to spend some time in your favorite “photoshop” software. Even if you get the photographs from the site where they offer Free Stock Photography, you need to be careful for the rights you have by using these. You also need to check if the sites that offer thefree images do have the rights to offer them for free. There might be some sites that search on the internet and offer these images in their categories without owning them. 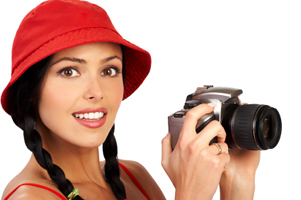 SXC was launched in February 2001 as an alternative for expensive stock photography. The idea was to create a site where creative people could exchange their photos for inspiration or work. The site has evolved into the massive community you see today — there are over 2,500,000 registered users and around 400,000 photos online. SXC is a service from the HAAP Media Ltd, a subsidiary of Getty Images. 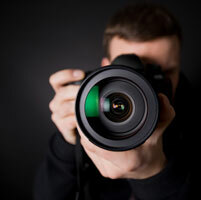 This page with information on Stock Photography Free is created with care. We try to get this page updated as soon as needed. If you see something that is incorrect or incomplete, please let us know. So we can update the page. All rights reserved.